Franklyn a native of Akwa ibom but grew up in Port harcourt, a song writer, sopranoa lead singer, lead vocalist, a trainer in professional soloing, an interior decorator passionately in love with music and worship.. Loves to love and sees everyone as himself.. 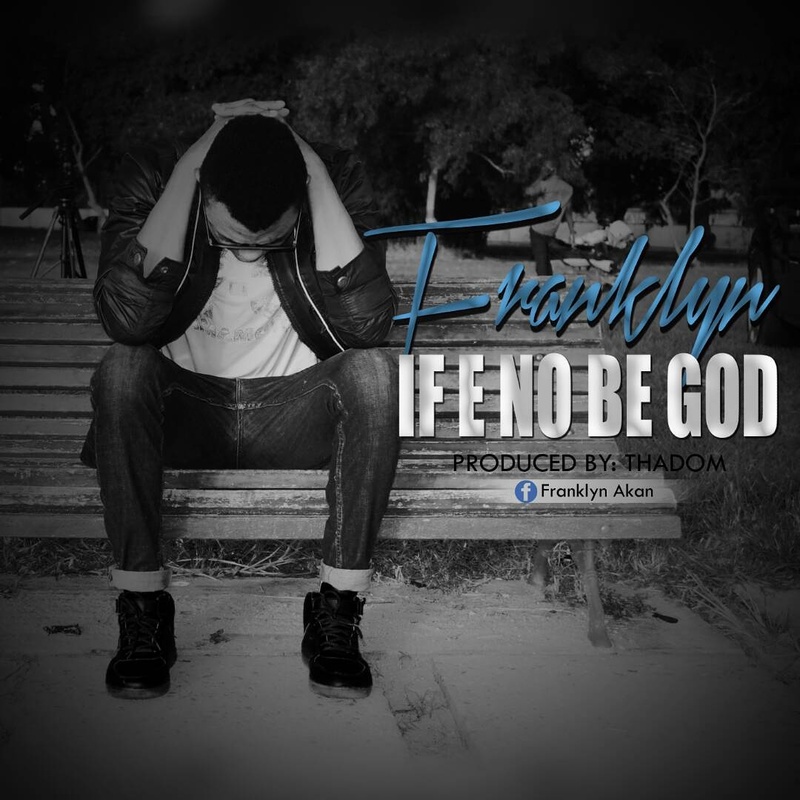 Inspired by the Holy Spirit release his debut single titled “if e no be God” a true life experience in worship.